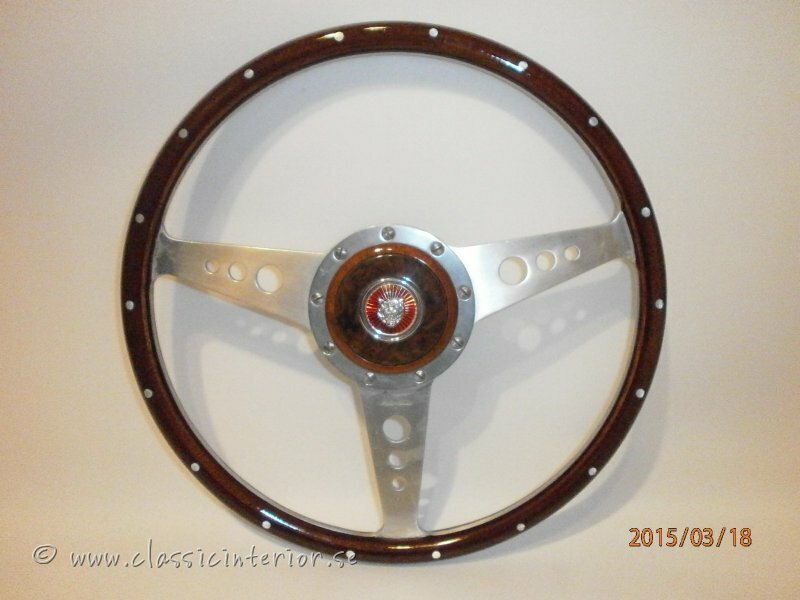 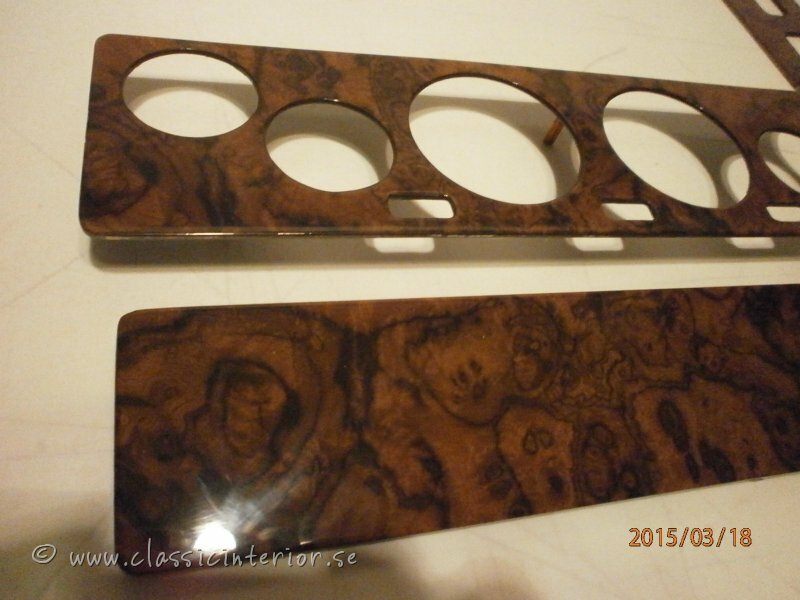 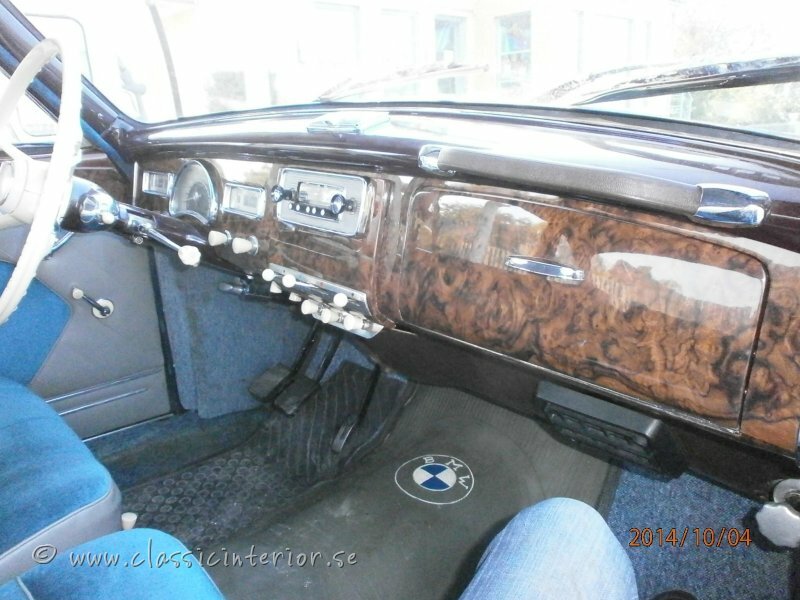 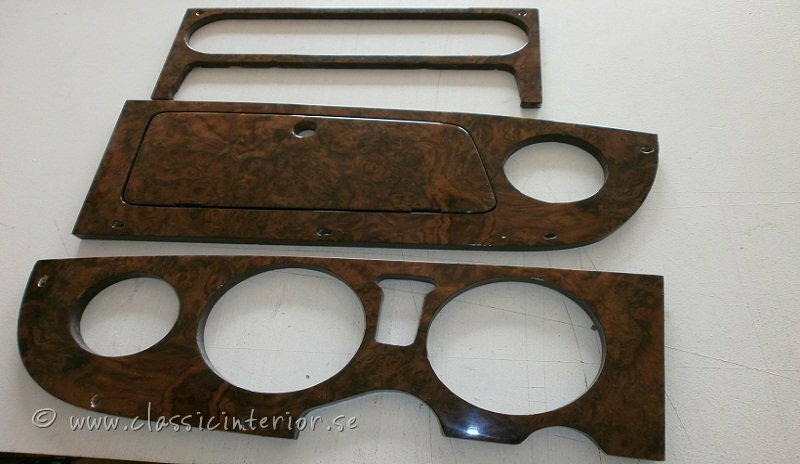 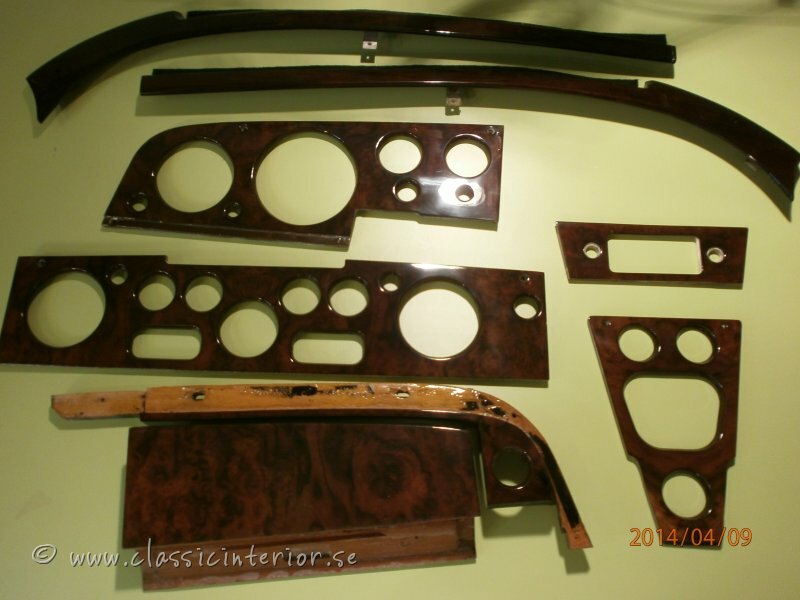 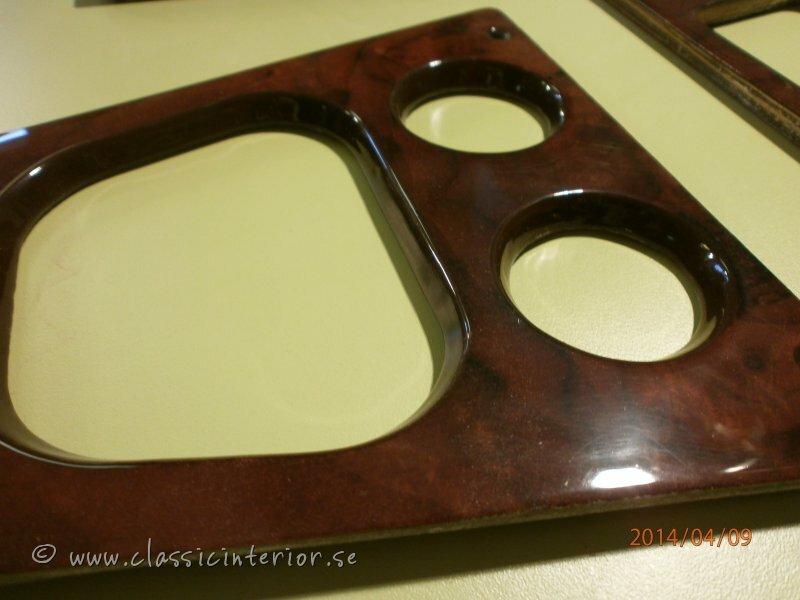 We carefully renovate, restore and custom build wooden dashboards for Your classic car. 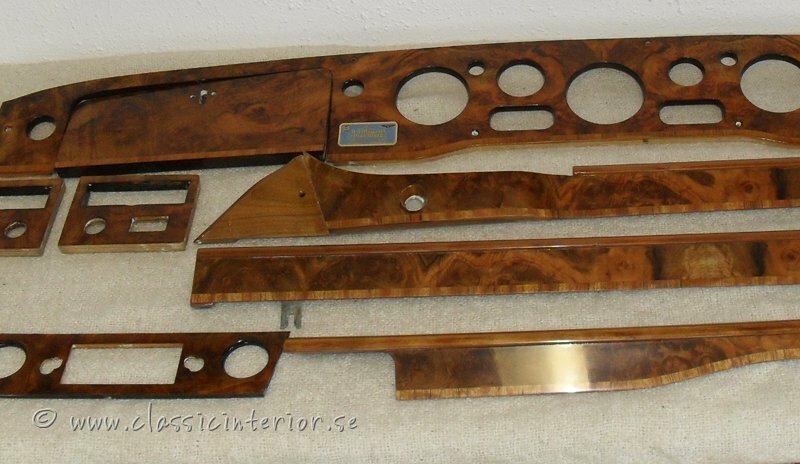 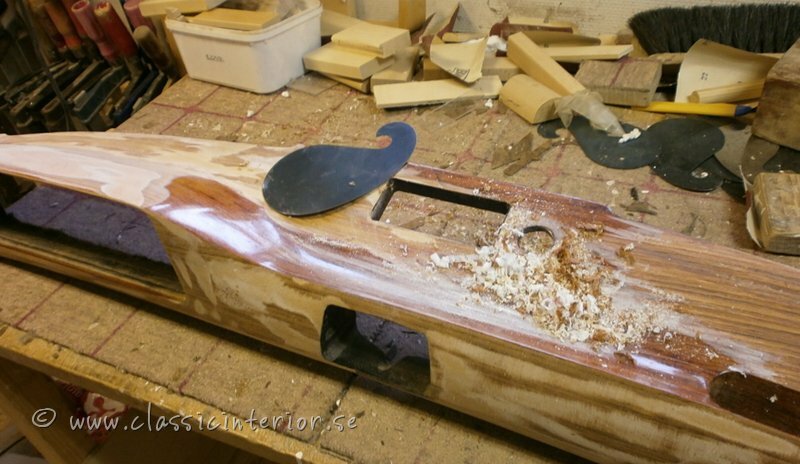 Regardless of mark and modell, we deliver carefully handcrafted dashboards with the highest possible finish! 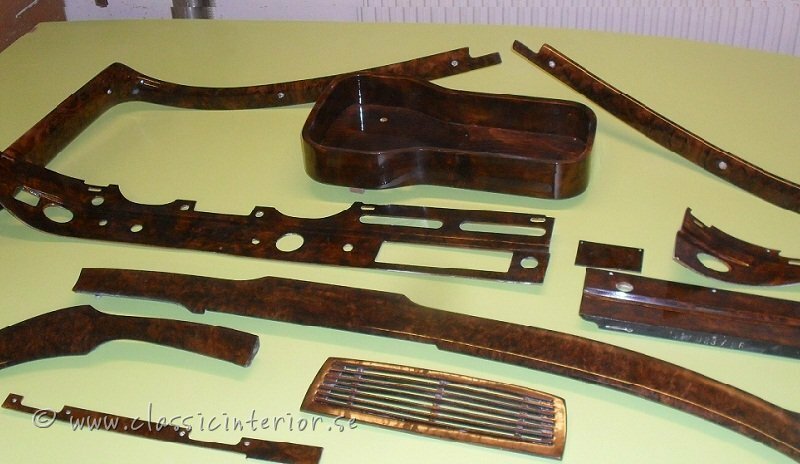 Parts can be send to us from around the world and in return You will get interior parts that will give a new shine to Your classics interior. 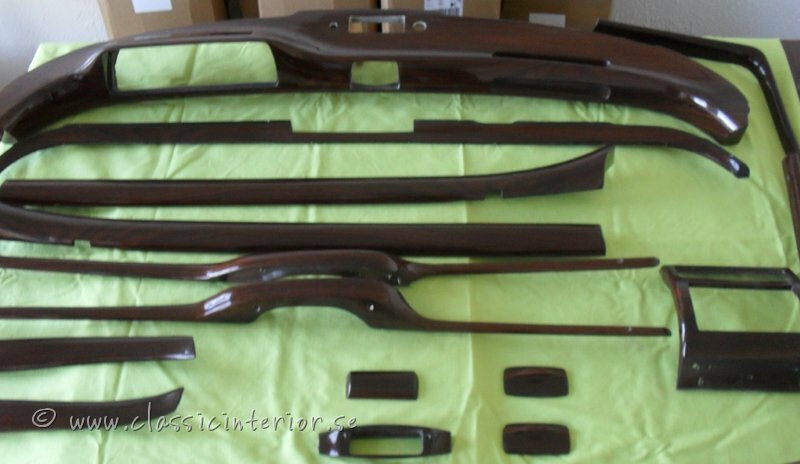 We have good shipping and transport deals so dont hesitate to contact us regardless of Your location. 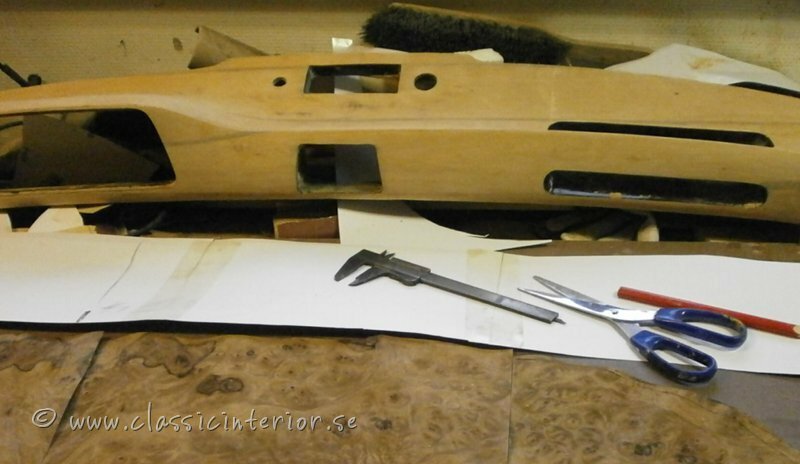 Our workshop is located in southern Sweden where You are most welcome to visit us. 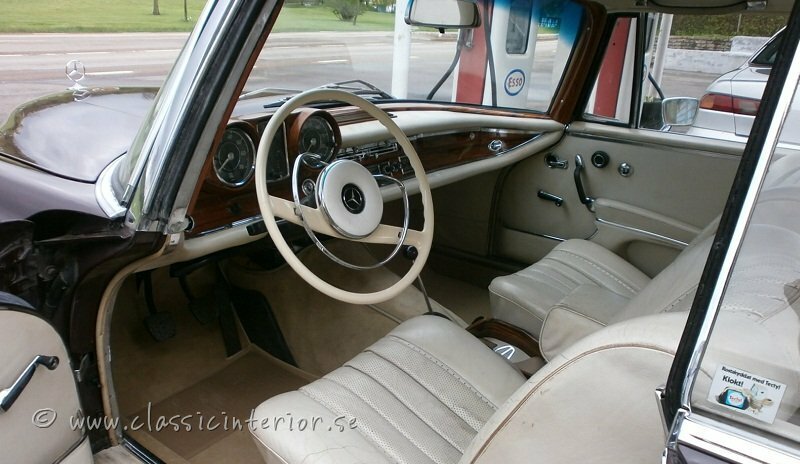 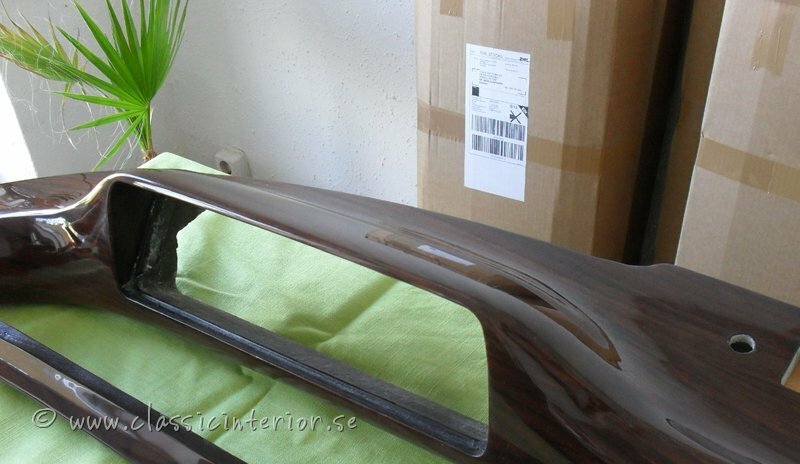 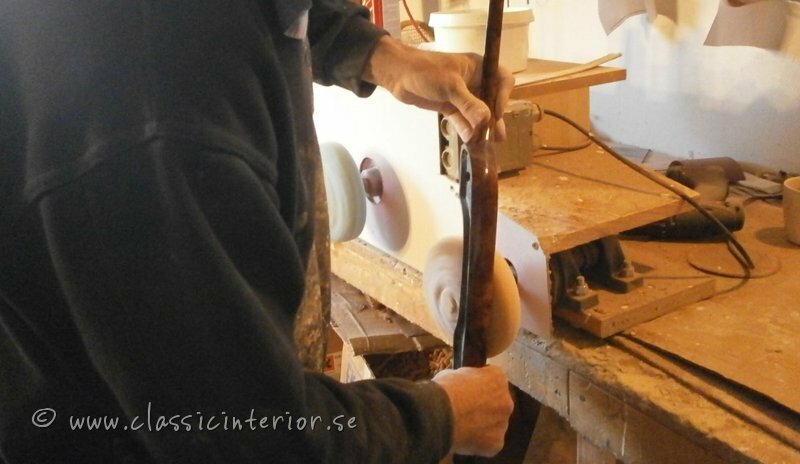 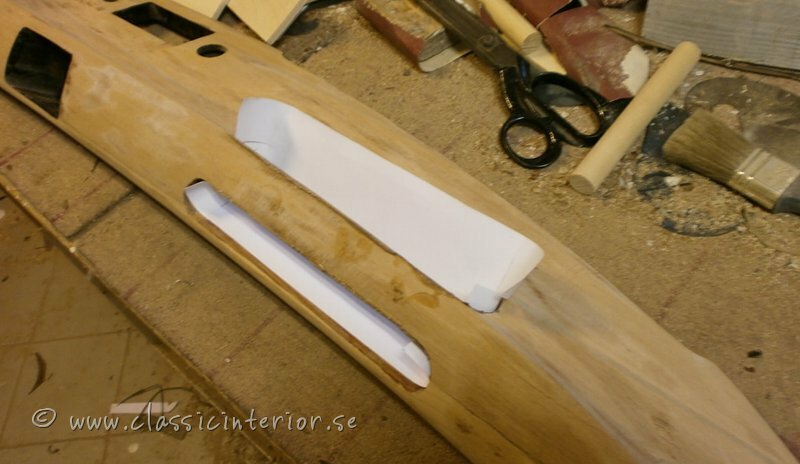 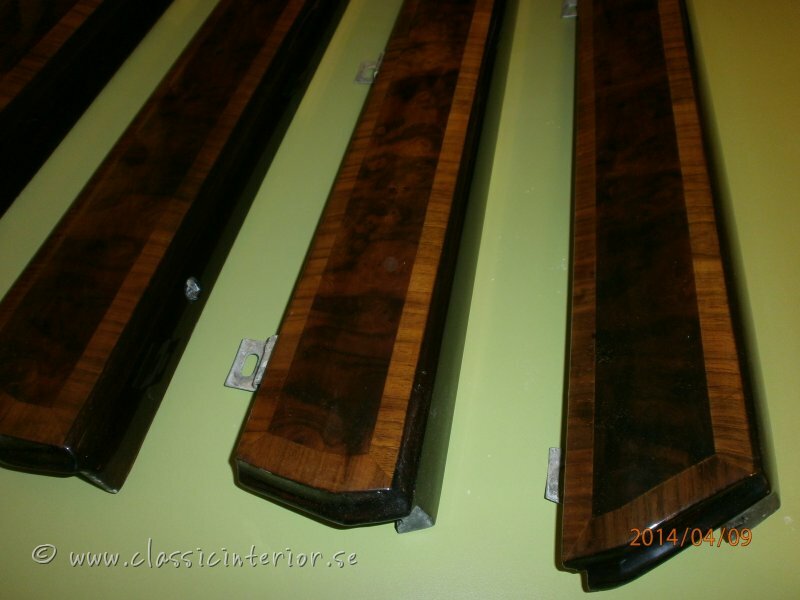 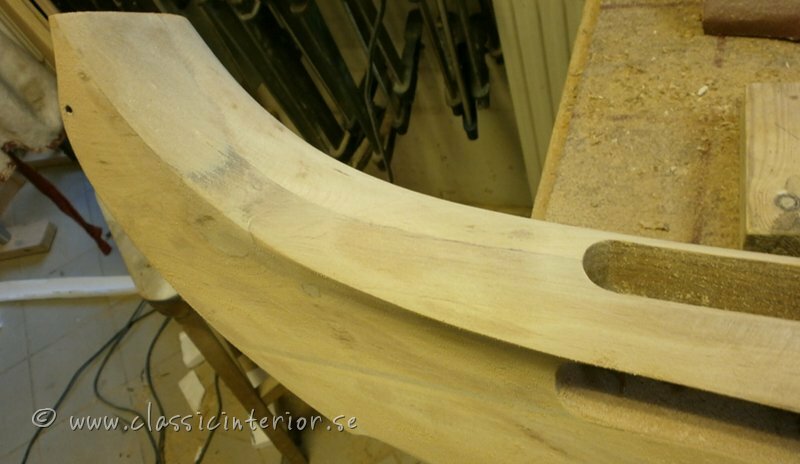 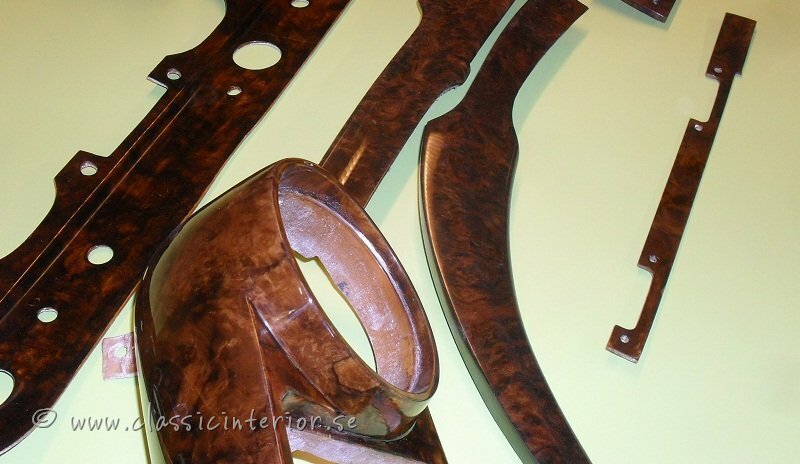 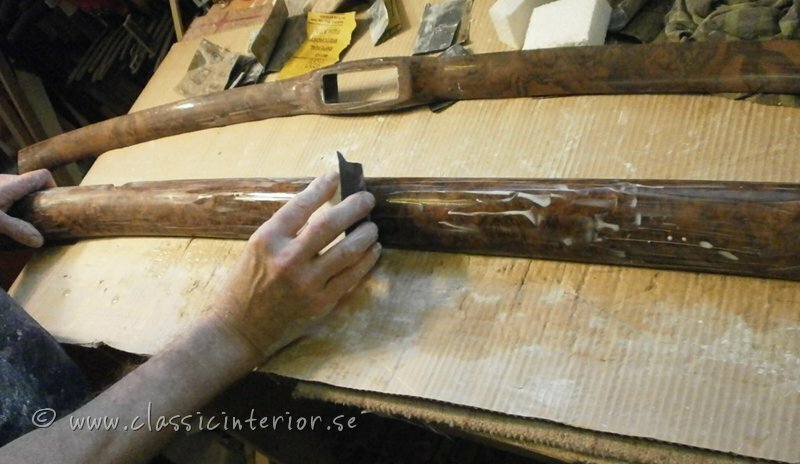 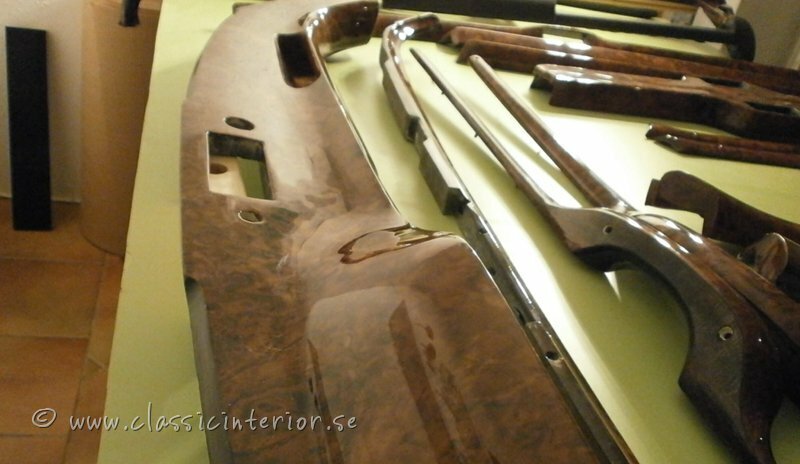 © 2012 classicinterior.se All Rights Reserved.